A two-year-old was seen by his pediatrician and diagnosed with tonsillitis. He became sicker throughout the day. The mother called later that day complaining that she was “concerned about his breathing”. A multitasking office nurse returned the call an hour later. She advised the mother that the office was closing and that she could take her son to the urgent care center or emergency department if he got worse. The initial documentation was scant and even the full page late entry failed to reflect an adequate assessment or any evidence of the nurse performing critical thinking. The mom and dad thought the child was better as his breathing became calmer. The child died later that night related to respiratory difficulties. The physician knew nothing about the phone call. • failure to create adequate documentation of the call. Additionally, the situation was further complicated by the organizational failure to develop and implement policies regarding the practice of telephone triage (sorting through problems over the phone), including failure to provide decision support tools and failure to provide specially trained staff to provide this service. It is also likely that the fact that the nurse was multitasked contributed significantly to the nurse’s poor performance. 1. Receptionists should not be making decisions and giving advice to patients calling in with complex concerns. A registered nurse should handle this call. 2. Some offices are staffed by licensed practical nurses, but this level of nurse, who has less education than a registered nurse, is not equipped to gather information and make decisions about complex problems over the phone. 3. Office nurses who are expected to handle varied responsibilities are at risk for missing important information during a phone call from a patient. During discovery in a case involving an office nurse, determine what else the nurse was expected to do that day. Some offices use nurses who are dedicated to answering patient calls. 4. Nurses may have decision support tools that guide them through the process of gathering information and developing a decision on whether the patient should be seen in the office or referred for emergency care. There is a risk that the nurse who relies on the decision support tool will not apply independent judgment by considering other factors, like the distance from the office, the time of day, and the patient’s characteristics and condition. The standard of care requires the nurse to use critical thinking skills. On the other hand, the nurse who ignores the available decision support tools may miss important details. 5. Although patients are frequently right about what is wrong, they have limited knowledge about the possible reasons for the symptoms. 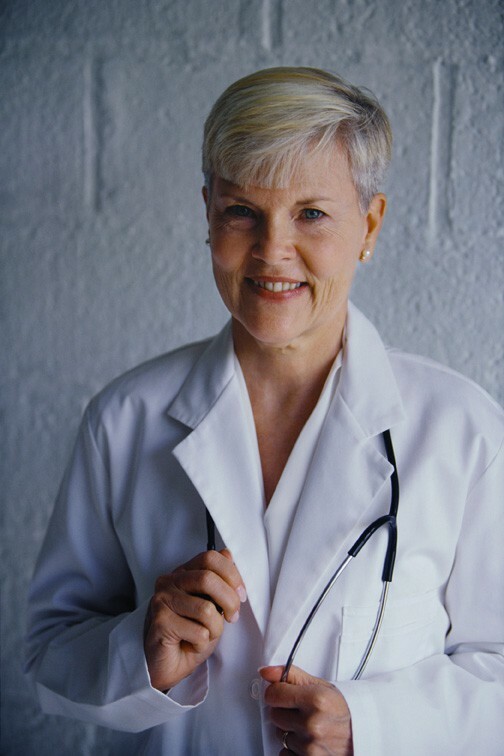 Nurses are expected to use clinical judgment and not rely on the patient’s self-diagnosis. 6. Nurses must refrain from stereotyping the patient. They may think, for example, that a woman is too young to be having a heart attack, or a patient who frequently calls the office is needlessly trying to get attention. 7. There is increased awareness in the healthcare world about the risks associated with fatigue and haste. The nurse may be feeling pressured by calls backing up, but must spend the time needed to gather the data and form a plan of care that is warranted by the patient’s complaints. 8. Nurses are educated to follow, “If in doubt, send them out (of the home to the office).” They must err on the side of caution and consider the worst case scenario. “The worst headache of my life” could be an impending stroke. “Indigestion” could be an impending heart attack. Nurses are no educated to make medical diagnoses or prescribe medications. 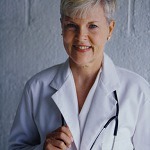 They are educated to collect data and obtain help for the patient. Case contributed by Carol Rutenberg MNSc, RNC and described in Rutenberg, C, Greenberg, M., Councell, T. and Evans, A., (2011). Telephone triage: A primer for lawyers and LNCs, in Nursing Malpractice, Fourth Edition, Tucson, AZ: Lawyers and Judges Publishing Company. Carol also described this in a teleseminar: Review of Current Litigation Relative to the Practice of Telephone Triage – How to Anticipate and Avoid Mistakes that Result in bad Outcomes. Med League is a legal nurse consulting firm that assists attorneys handling cases involving medical negligence, personal injury and other litigation with medical issues at stake. Med League provides healthcare expert witnesses with expertise in evaluating nursing malpractice cases. Call us for assistance.